Jonathan Turner was born and raised in Baton Rouge, Louisiana. He studied at Southeastern Louisiana University, graduating in 2012 with a B.A. in Music and Vocal Performance. He then studied at New Orleans Baptist Theological Seminary, graduating in 2016 with an M.A. in Christian Apologetics. 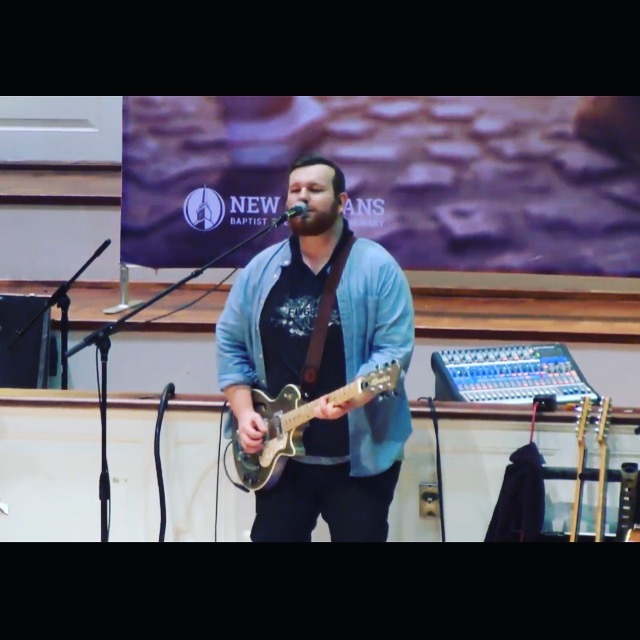 He served as Worship Pastor at Westside Community Church in Addis, LA from 2009-August 2016, transitioning out to follow the Lord’s call to be in full-time traveling music ministry. During the summer he leads worship for FUGE camps and summer 2018 will be his seventh summer leading at FUGE. During the year he leads worship at Disciple Now weekends, church retreats, youth, college, and adult events, worship concerts, and any other type of ministry you can think of! The motivation and goal of Jonathan Turner Band is to glorify Jesus Christ and see others come to know Him–to not be those who hear God’s Word and walk out and forget it, but to hear God’s Word and do it! The desire of JTB is to point people to Christ both on and off stage through the Lord’s power.